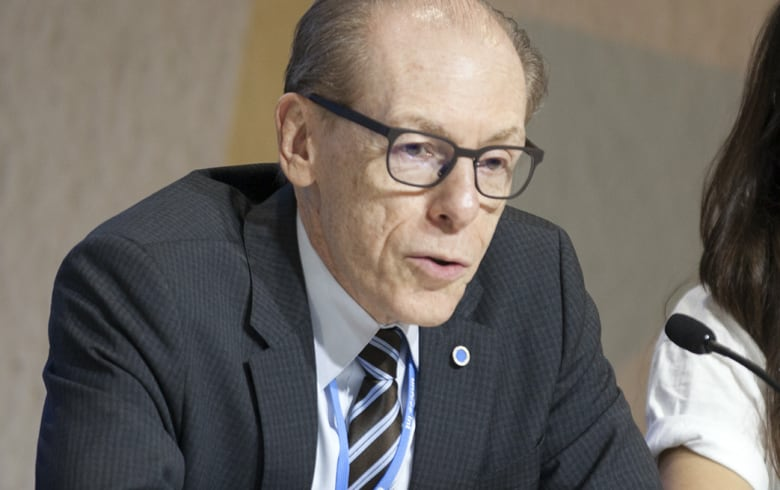 A former UN official who helped develop the Paris Agreement says Canadians must ask tough questions of their government's climate change ambitions in light of the recent Trans Mountain pipeline purchase. 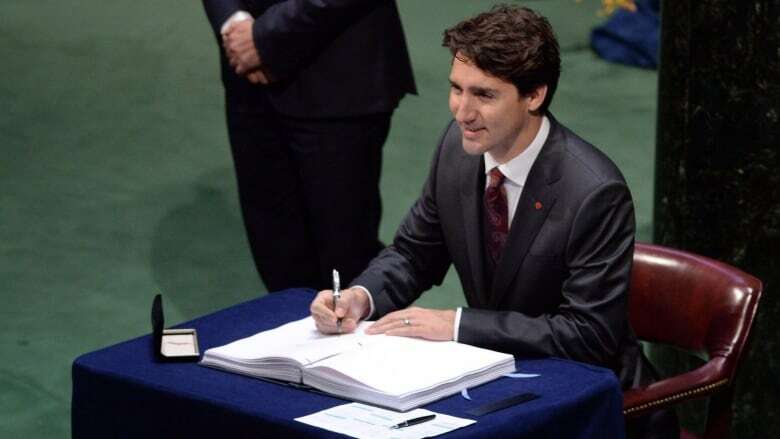 Richard Kinley remembers very well when Prime Minister Justin Trudeau came to the monumental deliberations for the 2015 Paris Agreement. Kinley has been called the No. 2 man behind the agreement that saw 196 countries agree to set targets to cut greenhouse gas emissions to prevent the planet from warming up more than two degrees Celsius on average compared with pre-industrial levels. He remembers Trudeau making a strong statement about Canada's commitment to preventing climate change, his willingness to be engaged in an "ambitious" climate regime, and his commitment to ending fossil fuel subsidies and implementing a carbon tax. "All of these things provided a very good beginning point and very good signals as to where Canada was going," Kinley told On The Coast guest host Matthew Lazin-Ryder on Tuesday, the day his government announced its intentions to buy and potentially spend billions to expand Kinder Morgan's Trans Mountain pipeline. "With this announcement, I think it's very good to look at what was in the Paris Agreement and what was in Canada's obligation and how this would, in fact, affect those." Kinley says the plan to purchase and expand the pipeline should cause some Canadians to ask "interesting questions" about the Trudeau government's commitment to climate change mitigation. Kinley explained that overall global greenhouse gas emissions need to peak "as soon as possible" and then must begin to approach zero in the back half of this century. That means over the next 50 years, he said, the world must find a way to transition off fossil fuels to prevent the worst of global warming. "To me, that raises a question about how policy decisions made now, about pipelines and other infrastructure, how they mesh with this idea that we must now start planning for a future … which is a non-fossil fuel future," Kinley said. 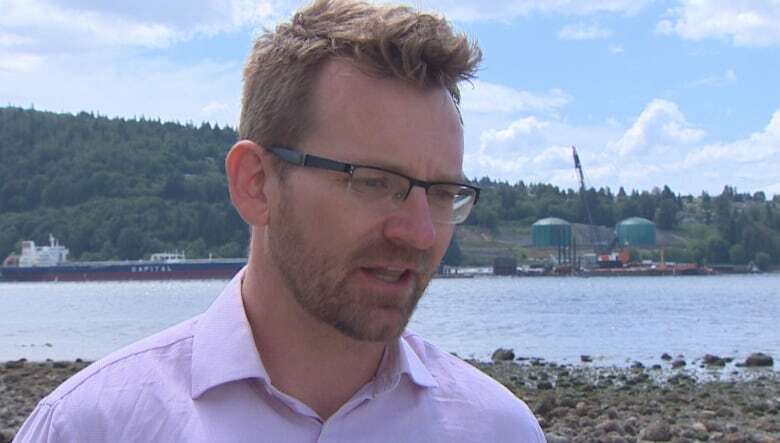 It's possible they do mesh, Kinley said, but it's up to the government to explain how Trans Mountain squares with a commitment to reduce emissions by 30 per cent by 2030. Many environmental activists were also expressing doubts Tuesday about Canada's commitment to climate change reduction. Greenpeace spokesperson Mike Hudema said the pipeline purchase flies in the face of Canada's talk of climate leadership. "You can't be a climate leader and build a pipeline to one of the largest carbon bombs on the planet," Hudema said. "Those two things aren't compatible." Peter McCartney, with Wilderness Committee, says the move changes the role the federal government now plays in the energy industry. "I was in shock this morning," McCartney said. "I didn't think the government was actually this stupid to buy a pipeline that has 17 court cases against it." Also on Tuesday, Natural Resources Minister Jim Carr insisted Canada would not put the economy above a clean environment. "Canadians want both and we can have both," Carr said. "It takes hard work."